The Current’s stream featuring acoustic, Americana and roots will soon celebrate its 10th anniversary. 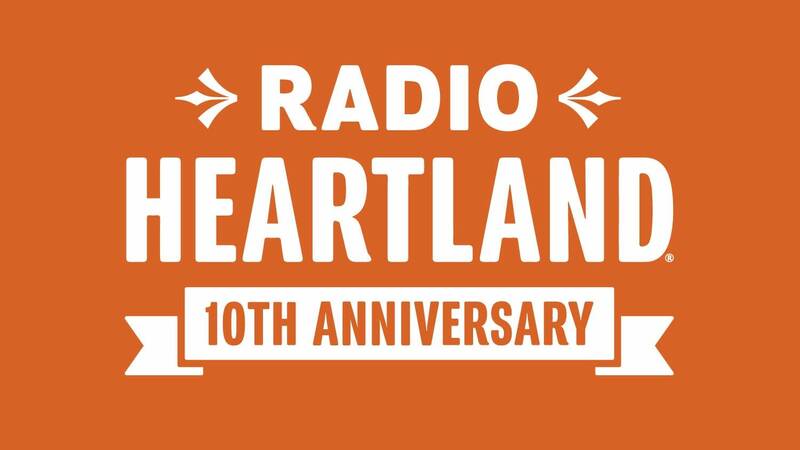 Radio Heartland, the 24-hour service available to listeners worldwide, kicked off in 2008 as one of MPR’s first endeavors into the streaming world, and has been guided through the last decade by program director Mike Pengra. The Current will honor Radio Heartland’s milestone anniversary on Thursday, December 13, with a concert gathering at Hook and Ladder. Doors open at 7 p.m., with music beginning at 7:30 p.m. Listeners from far and wide are invited to attend the celebration. The evening will include performances by Erik Koskinen, Dusty Heart, Dustin Arbuckle and the Haymakers, and Molly Maher.